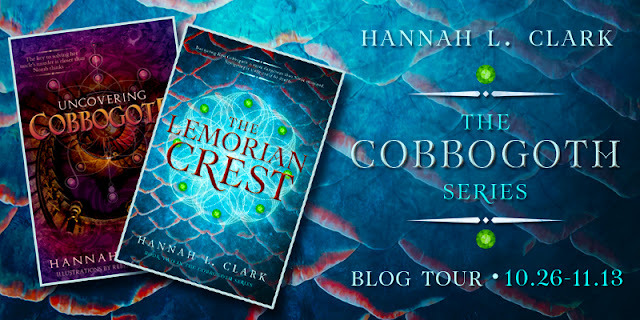 Reader Girls is today's stop on The Cobbogoth Series by Hannah L. Clark Blog Tour. 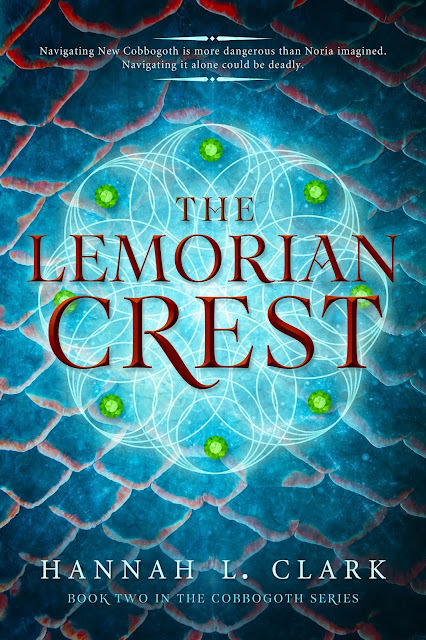 The first two books in this YA fantasy series are on my Kindle to be read as soon as I can. Aren't the covers absolutely beautiful? I love the striking visuals and the color palette is fantastic. 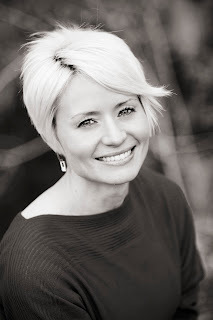 The author is sharing a Guest Post with us today and there is a tour-wide giveaway to enter. Thanks to Kismet Book Tours. The Pros and Cons of creating your own fantasy world – what are the most fun and challenging aspects? 1) You get to make up your own rules and therefore don’t have to play by the rules of our world. 2) You get to create your own power system. So fun. 3) You can combine all of those fantasy lands from your childhood imagination (within reason) and hang out there with super cool characters that you also get to create. 4) If you do it well enough, you can set more than one story in your fantasy world and readers will want to keep coming back. 1) You actually have to do the work required to create your own fantasy world. 2) You have to make sure that although it’s fantasy, it’s still believeable. 3) You have to make sure that all of your laws/magic systems are logical within your fantasy world—they still need to follow rules that don’t ask your reader to suspend their belief too much. 4) Finally, you have to keep it all straight in your brain while you’re writing your story. For the record, regardless of the cons, I have to say that creating a fantasy world is one of the coolest most magical things I’ve ever done. J Totally worth all of the cons. Hannah is generously offering up a $120 gift card (Amazon, B&N or iTunes) to one lucky winner! Please enter via the Rafflecopter form. Giveaway is open internationally. I like the pros and cons list. I have never as a reader thought of this while reading a book no matter the genre. I thank you for this while I read any book again I will be able to think on what the author has to go through for the book. It is a very interesting list. A lot of hard work, but fun too I imagine. Ladies, thank you for stopping by! Hi Laurie! 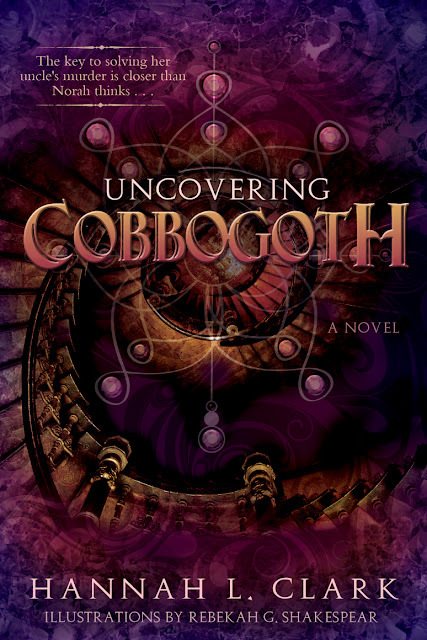 Thank you so much for featuring The Cobbogoth Series on your blog.